Newborn babies cry to communicate their hunger, fear, or discomfort, and our fur babies are no different. Dogs don’t always have perfect behavior, but their bad or destructive behaviors often have a root cause that you can address. Here’s what you need to know to connect with your dog’s needs and stop barking or chewing before it begins. 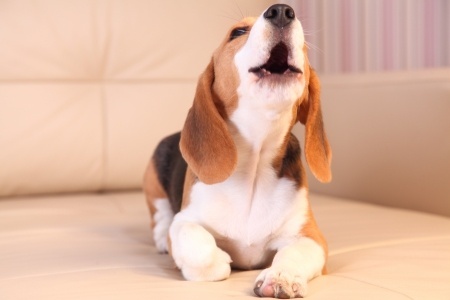 Since barking can serve so many different purposes, it must be diagnosed by its function. 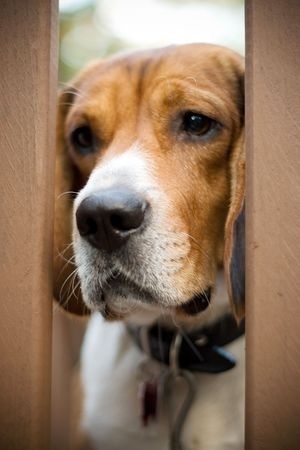 Alarm barking, for instance, will cause your dog to bark at every single noise and sight, regardless of where you are. This type of barking is often combined with stiffer body language than a dog who is just barking to greet a newcomer. Other dogs bark to get attention, and if it works, they will continue doing so until taught otherwise. You can try to resolve this type of barking by teaching your dog a routine. Let him bark three or four times, then calmly say “Quiet.” After you clearly say the command, gentle hold your dog’s muzzle closed with your hand a repeat “Quiet.” Release his muzzle, step back, and call him away from the window or door. The heat of Florida is great for the beach, but it has serious drawbacks as well – especially when it comes to your friends on four legs. 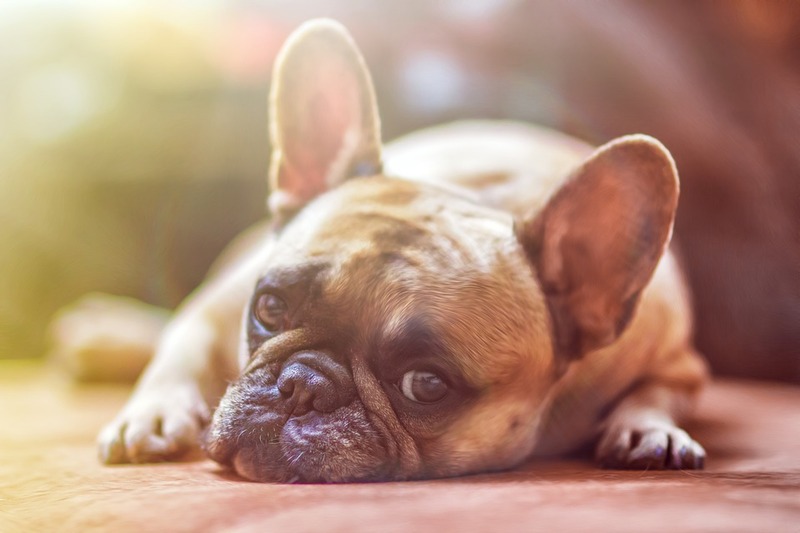 Pets are extremely susceptible to heat-related health problems and illnesses, which makes it your responsibility to take precautionary measures to protect your dog or cat through the hottest months of the year. 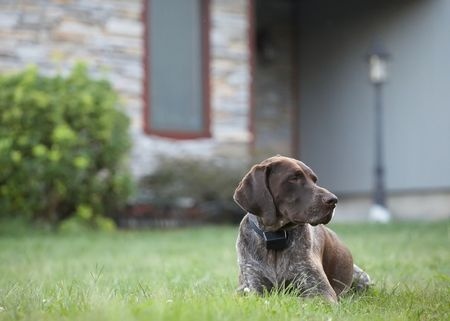 The following tips will help you and your furry friend enjoy a safe and comfortable summer. Allergies are miserable for humans, but what about for pets? Even dogs and cats are at risk of suffering from seasonal allergies, especially in the fall when allergens are saturating the air. Just like you rely upon a daily antihistamine to survive your worst allergy symptoms, your pet needs appropriate medical care to avoid and prevent the discomfort that develops as a result of seasonal allergies. These are truly the dog days of summer, especially in Tampa, Florida where it’s common for July and August temperatures to spike above 100 degrees. 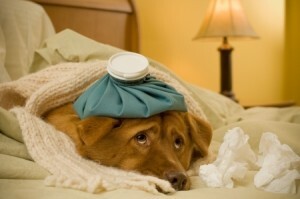 As much fun as summer can be, it is also a season of extra strain on your dog. Be sure to follow these simple tips to keep your pup safe during the long summer months. The heat of summer has already reached Tampa, which means it is time to brush up on your summer safety habits. Florida’s hottest months can be uncomfortable and even dangerous to people and pets alike. As the temperature soars, these tips will help you keep your furry friends safe and happy until autumn arrives and brings some relief. Unlike the dogs in most children’s movies, our dogs cannot talk to us to explain what they want and how they think. It’s up to us humans to correctly interpret their behavior in order to keep our furry friends safe, healthy, and happy. So whether you’re trying to connect with a new dog or attempt obedience training with your puppy, you may need some help with these three specific issues. Taking care of a pet isn’t so different from caring for a child. Your dog or cat relies upon you entirely for food, water, shelter, protection, and love, just like your child. If you take your toddler to the grocery store and lose track of his whereabouts, you’ll undoubtedly become frightened and panicked until he is found. When your dog or cat takes off through the open door and runs out of your sight, you can’t exactly rely on the grocery store staff and announcement system for help. If your pet is microchipped, you know you have a handy way to locate him and bring him back home safely. The summer heat, especially in southern states like Florida, is no joke. You know how much you hate feeling overheated and dehydrated, which is why you need to devote extra effort to ensuring that your dog remains comfortable during the most intense summer weather. To avoid injuries and illnesses like heat stroke, foot pad burns, sunburn, and dehydration, just follow these simple tips. First and foremost, never leave your dog in the car. Ever. For anything! 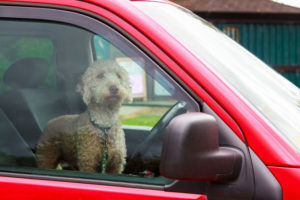 If you can’t bring your dog with you when you park, then it’s best to leave him at home in the air conditioning instead. We have all heard the awful stories of pets—and children—becoming trapped in hot cars and losing their lives. 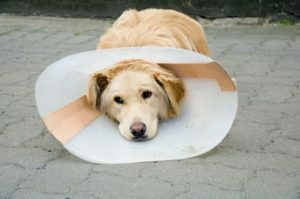 Accidents happen even to people with the best of intentions, so it’s smart to simply never put your pet in the position where an accident can occur. 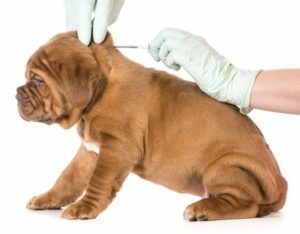 If you ever stopped to consider the number of diseases and infections that could potentially harm your pup, you may never let him outside again. However, modern medicine exists to battle these harmful conditions and ensure that your dog can live a long and healthy life. 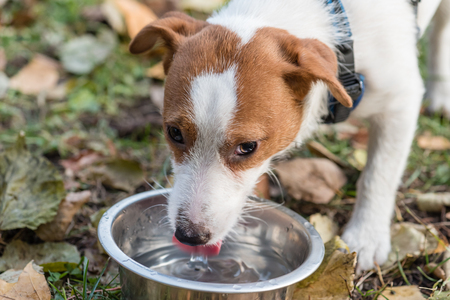 One of the diseases becoming more prevalent in dogs is called leptospirosis. Just like heartworms and pruritus, prevention and regular vet checkups are the keys to avoiding leptospirosis. 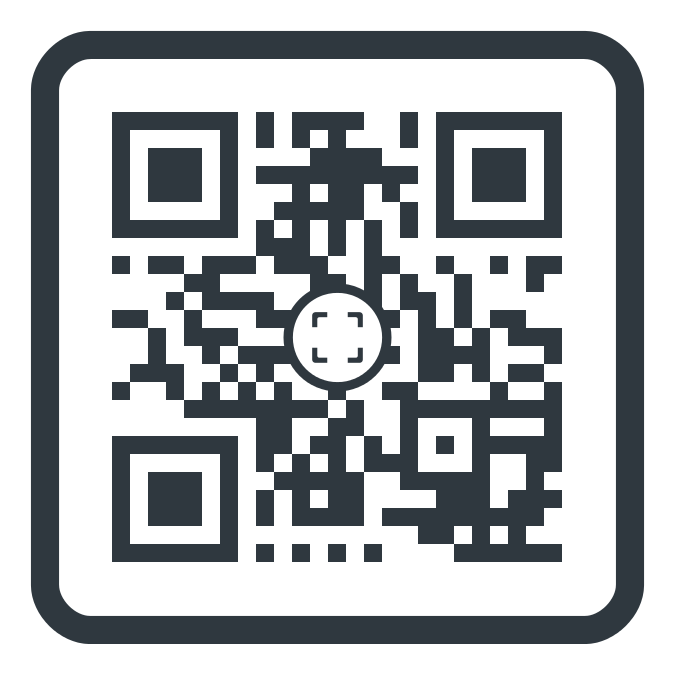 http://newtampapet.com/wp-content/uploads/2014/12/logo2.png 0 0 affordablepet http://newtampapet.com/wp-content/uploads/2014/12/logo2.png affordablepet2016-05-15 07:31:272016-06-05 01:32:13What is Leptospirosis?